Change tracking, resource allocation and security auditing are three very important issues for any IT administrator, particularly DBAs (database administrators). One item that can easily be overlooked is at the point of database creation. Why is the database needed? Who is requesting it? Will the database be used for production or testing/development? What are the backup requirements? — These are just a few questions that could be asked before you proceed with database creation. 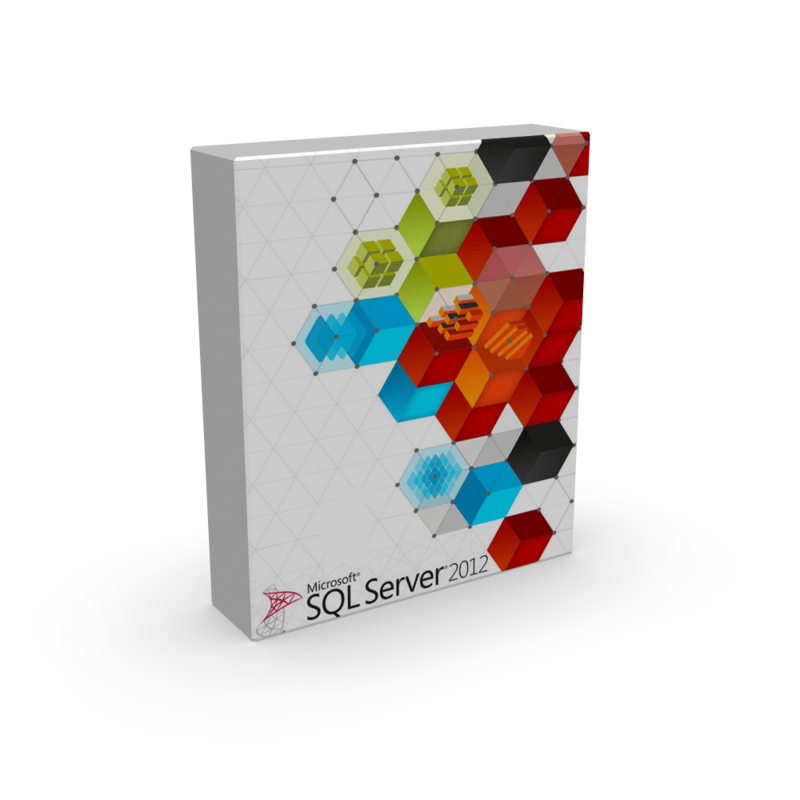 Recently I was assigned the task of creating a SQL server audit procedure for a database that contains financial data. One of the first items identified was lack of control over how databases are created. Because of this deficiency, we have SQL servers with dozens of databases and no means of tracking who owns what. It was decided that a simple starting point would be a database request form that is used for all future database requests. This form can be as simple as a Word document or Excel spreadsheet or it could be integrated into an existing ticketing system. Whatever shape this request form takes is irrelevant until you define the key information you want to gather before each database creation. That brings us to the questions I believe need to be answered. In the example below, I’ve separated the database request form fields into two sections. The first section is for the initial requester. This section would typically be filled out by the application owner (or whoever is requesting the database). The second section is for the DBA to back-fill with additional technical details. Depending on the system you use to create your database request form you can choose to make certain fields required fields, although these required fields would likely be limited to the initial request section. Obviously your mileage may vary. Your company could have different needs, but the below form fields should be a good starting point.